What is the “Japanese Market”? 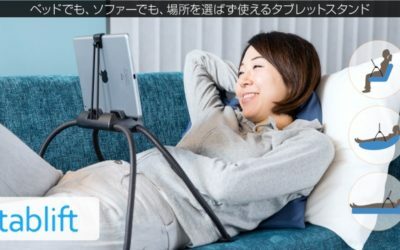 Get easy, hands-free viewing lounging in bed and on sofa. Pre-order ‘tablift’ now on Makuake, a Japanese crowdfunding site. We help you to introduce attractive products all over the world into the Japanese market. We design the most suitable sales strategy for your products.